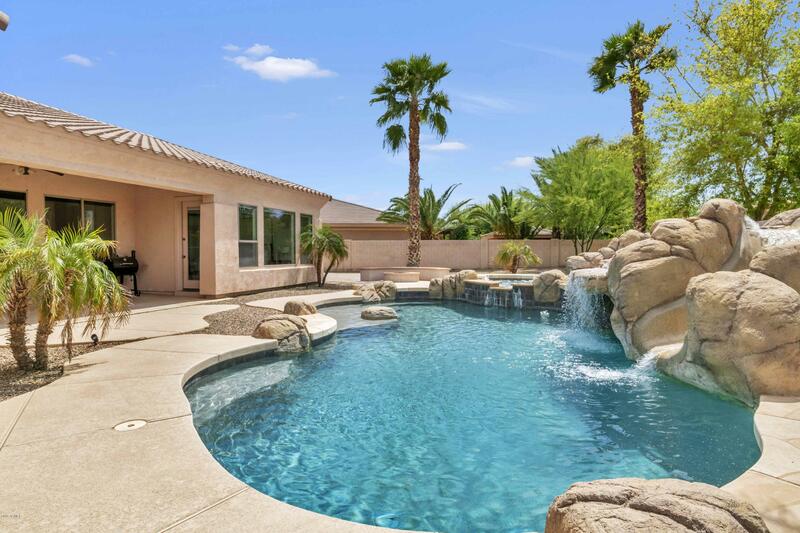 Purchasing one of the many homes for sale atPower Ranch gives the savvy home buyer the chance to live in one of the Phoenix area’s premier master planned communities. Greystone Crest is one of the many subdivisions within Power Ranch. 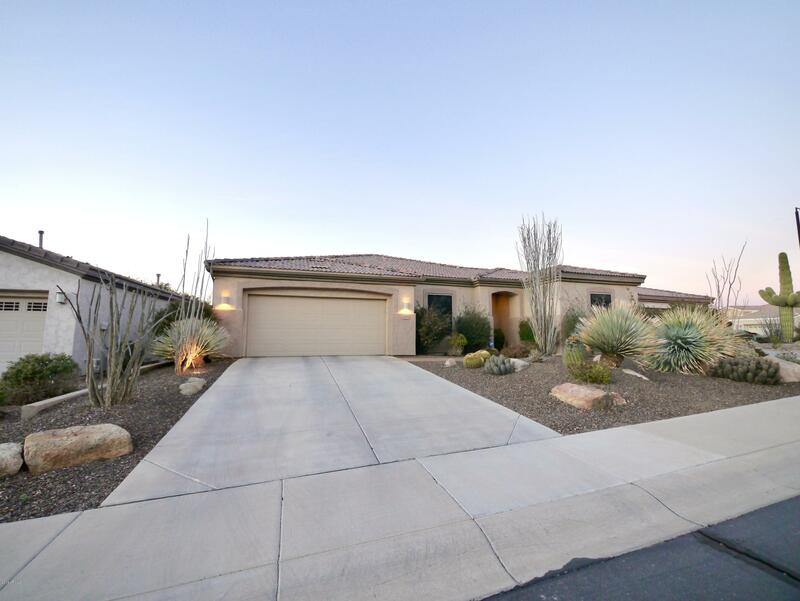 As a part of Power Ranch, these homes feature beautiful landscaping and well maintained sidewalks. As all of the Power Ranch neighborhoods do, Greystone Crest will have a neighborhood park for homeowners to enjoy. Those who purchase any of these beautiful homes are able to enjoy all of the amenities of the greater Power Ranch community. The subdivision even has an elementary school right in the middle of the development for residents and their children to use. The community is located south of the San Tan Freeway in the eastern portion of Gilbert near the town of Queen Creek. To see what homes are currently available in Greystone Crest, check the listings on the MLS. If you love to fish, you will definitely want to consider purchasing a home in this highly desired community. 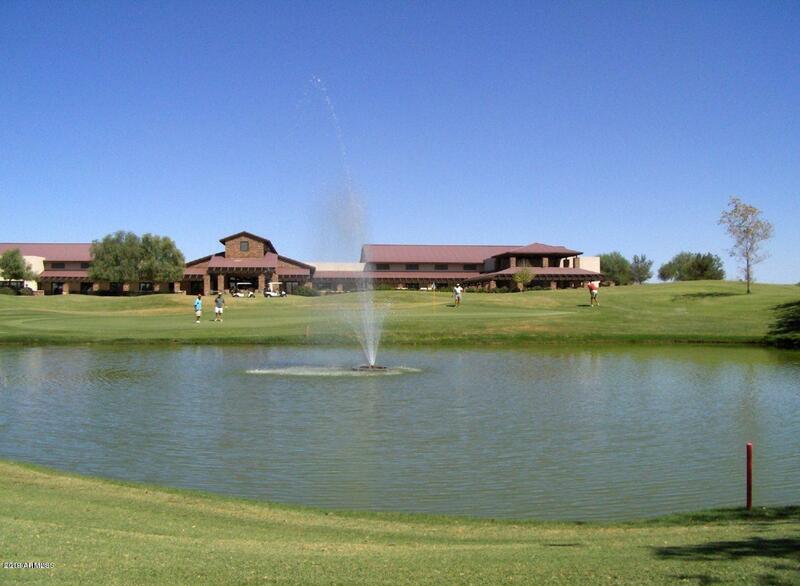 Power Ranch has two catch and release fishing lakes that are both over seven acres large. If you are concerned about your physical fitness, you will be happy to note that Power Ranch homeowners are able to enjoy a network of trails that is over 26 miles long. These trials, which can be used by walkers, skaters, joggers and bikers, connect each neighborhood park to the larger community parks. Home buyers who are in the market for a luxurious way of life will want to check out the homes currently listed on the MLS in Power Ranch. This luxurious subdivision is located in the eastern section of Gilbert near the town of Queen Creek between Pecos Road and East Queen Creek Road. Power Ranch is made up of several smaller neighborhoods within the larger subdivision. One neighborhood you may wish to consider is Harvest Meadows at Power Ranch. If you purchase a Harvest Meadows at Power Ranch home, you will be able to access all of the amenities of the Power Ranch community while enjoying a convenient location and short drive to Phoenix. Another reason for those who enjoy an active lifestyle to consider purchasing a home at Harvest Meadows is the fact that the city itself provides many sports for families and individuals to enjoy. Adults can participate in both men’s and women’s tennis leagues in Gilbert. Yoga, fitness, golf, Pilates and dance classes are all available for adults. Children and teenagers can participate in classes in all of their favorite sports that will help them to improve their skills. Several community aquatic centers provide adults and children alike with the chance to take swimming and life guarding lessons or participate in swim and diving teams. The town of Gilbert has much to draw potential home buyers who are searching for property in the greater Phoenix area. From a convenient location to excellent community amenities, this town features all that property owners need. One subdivision that is growing in popularity is the Power Ranch subdivision. This large master planned community is made up of several smaller communities, including Hawthorn Lane at Power Ranch. When searching the MLS, be sure to explore the properties currently available in Hawthorn Lane. In this community you will discover beautiful landscaping, two community parks with fishing lakes and community centers to keep residents active. To see what Hawthorn Lane at Power Ranch homes are currently for sale, take the 202 Loop to S Power Road. Travel south to Queen Creek Road to find the subdivision. Even when there are not community events going on, property owners can enjoy walking, biking, hiking and running whenever they want. The subdivision has over 26 miles of trails that connect each neighborhood park with the larger community parks. Besides this, the town itself has a central trail system with 135 miles of trails. This includes trails for those on horseback, marked and unmarked bike trails and multi-use trails. Many trails follow the canals, providing a peaceful backdrop for a walk, run or ride. Real etste at the Arbors at Power Ranch is a newer subdivision, with the average home being built in 2004. Since they are so new, modern-day conveniences definitely abound in these fine homes. Both one-story and two-story houses can be found throughout the neighborhood. 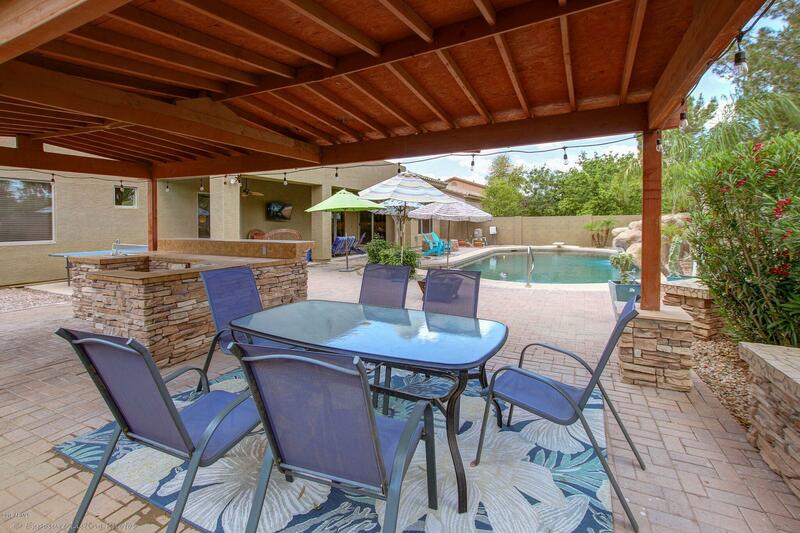 Some even have a private pool in the backyard and some have a gas fireplace for you to enjoy. The average cost of a quality home in this fine community is $400,069. The floor plans offer plenty of space, allowing you to live the way that you want. Our Multiple Listing Service can help you to find the perfect home for you in this subdivision. The Power Ranch subdivision is one of the most sought after and luxurious subdivisions in the town of Gilbert. Almost like a city within a city, Power Ranch homes for sale have all of the amenities that you would need for a comfortable life. The neighborhood is near excellent schools, contains several community parks and trails and has a great location in relation to Phoenix. One of the newer subdivisions within the community is the Homestead at Power Ranch. When searching the MLS for Homestead at Power Ranch, rest assured that you will be purchasing beautiful and luxurious real estate in this neighborhood. 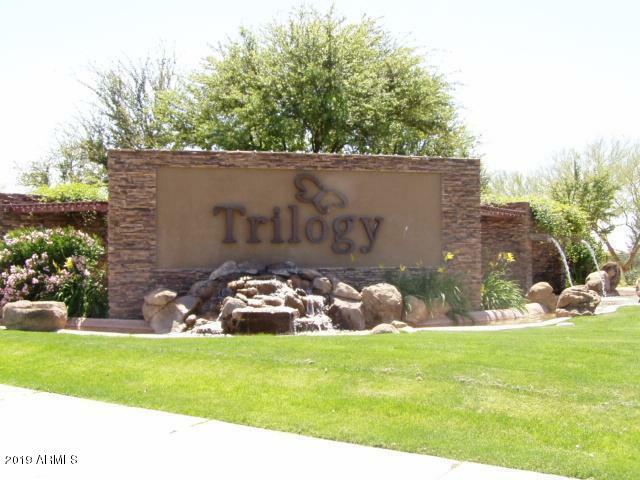 The subdivision is located south of Loop 202 between South Power Road and Higley Road. While Power Ranch has most of what you need to enjoy a comfortable life, you may want to enjoy the amenities of town as well, and purchasing a piece Homestead at Power Ranch makes this easy. For instance, the Southeast Regional Library is not far from any home you should choose in the neighborhood. Here you can browse research materials, check out books, enjoy the internet and even take free computer classes. For your grocery needs, be sure to visit the Albertson’s on South Power Road to the east of the subdivision. There is also a Safeway and a Bashas’ near the subdivision. The Gilbert Hospital is just minutes from your home as well, which makes access to quality medical care simple to attain.